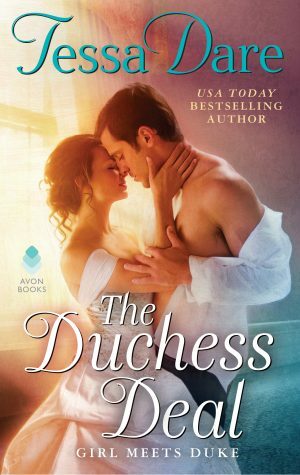 Thank you, readers, for all the wonderful support you’ve given Any Duchess Will Do. Pauline and Griff’s story has now spent two weeks on the USA Today Bestsellers list, and I just got word today that the book is already going into a third printing. Wow! 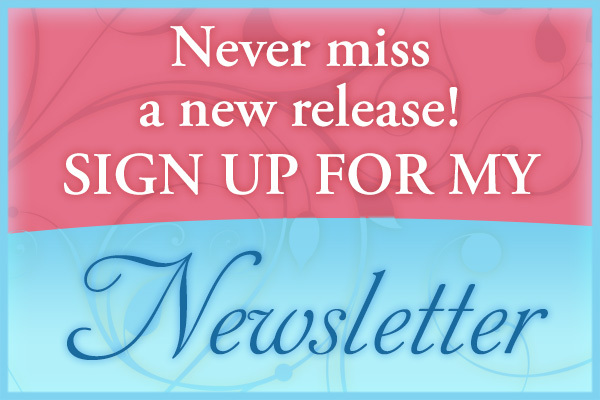 I am just so touched by the enthusiasm readers have shown for the Spindle Cove series, and the way so many have welcomed the characters into their imaginations and hearts. Several readers have written to ask me what’s next. It’s true that I’m now working on the first book in a brand new series for next year (and I’m sooo excited about it!). However, for those who were wanting more Spindle Cove, don’t despair! Even though Any Duchess was the last planned novel for the series, I feel pretty certain I’ll be revisiting Spindle Cove and/or the characters in some way, at some point. Tomorrow, I fly out to Colorado for the Crested Butte Writers Conference – can’t wait! If you happen to be in Colorado and want to drop by, the Saturday afternoon events and signing are open to readers. Thanks again, and I hope you’re all having a wonderful summer. 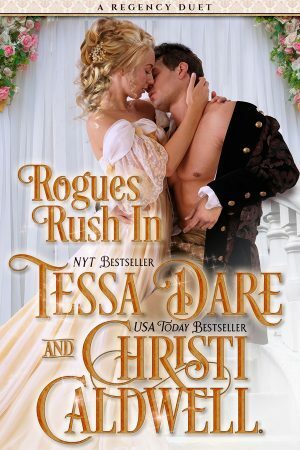 « Any Duchess Will Do – on sale now!